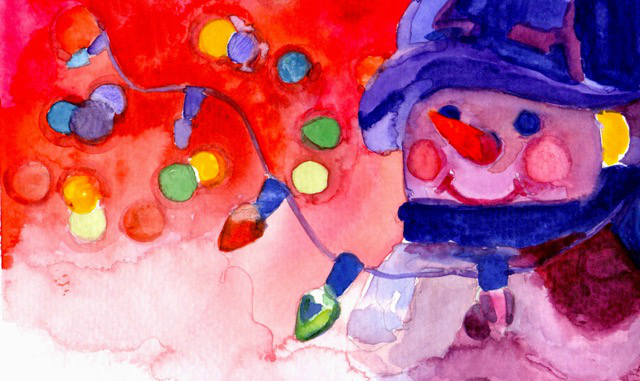 This is an introductory course to the wonderful medium of watercolor. In this full day workshop, we will learn about the materials, the papers, the brushes, techniques of creating a wash, painting dry brush, creating textures, color mixing and putting it all together to create a still life painting. Bring: Favorite materials if you have them but you don’t need to bring anything.